GET OUTTA UR WAY: WHAT DO WE SAY TO OUR BLACK SONS BORN IN 1995? WHAT DO WE SAY TO OUR BLACK SONS BORN IN 1995? I wrote this blog three years [7/14/13] ago when my son was eighteen years old and a recent high school graduate. Today he is a college senior and unfortunately injustices for Black men in the United States have eroded at a fast and furious pace. I felt a reposting was in order as the anguish of parents of Black men in recent days is crushingly heartfelt. So I ask again What Do We Say To Our Sons Born In 1995? As a mother of an eighteen year old born in 1995 I am very cognizant of situations involving young men in my immediate community and around the nation. 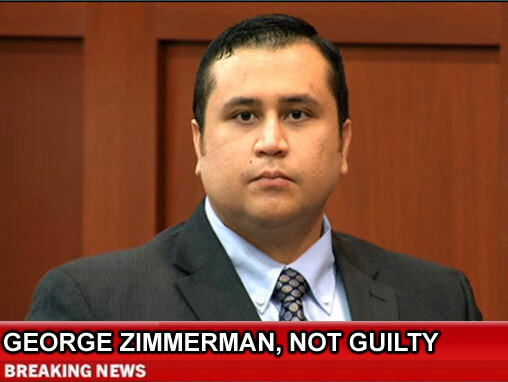 On last evening shortly after the Zimmerman verdict was read my eighteen year old son arrived home from one of his two jobs. As he sat in our dining area eating a burger I could sense his spirit was perplexed. I glanced over at him from our kitchen and he looked numb. He was just staring at the television a million miles away. My heart just broke even more as he came face to face with the reality of inequities all Black men in America must accept as part of their citizenship. Most of our sons born in 1995 do not pay significant attention to race. Their knowledge of racial disparity are derived from lyrics of rap music and through social media. Rarely are they slapped with a hard lesson as my son experienced last evening. What do we tell our sons? This goes beyond earning good grades and going to college. How do we tell them race does not matter when it does. Black boys born in 1995 wanted George Zimmerman to get time for doing the crime. They wanted Trayvon to be a symbol of hope when things go extremely wrong. Today many of them are still numb. Social media is a tool to help vent their frustrations. I do not know what to say to our 1995 Black boys, but I do know that despite the hurt and confusion we as a race are experiencing today Trayvon did not die in vain. He jolted a sleeping nation from a deep slumber. I feel for my grandson!!! You're so right, this did jolt a sleeping nation from a deep slumber!!! Until the leaders of this country, the United States of America, make a change on the inside, a spiritual conversion, nothing will really change. They're trying to fix everything with external solutions, but we as a people need to have a change of heart, and seek God's guidance to deal with the problems we're facing today.